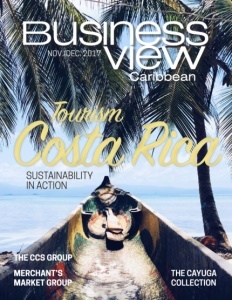 Business View Caribbean interviews John Valentine of Jamaica Pre-mix and Tom Brown of Jamaica Aggregates – best practices in construction in Jamaica. Jamaica Pre-Mix (JPM) Limited is a fully-owned subsidiary of Ledgehill International, Inc., a Florida-based company that was started in 1959 to supply the Jamaican construction industry with the highest quality ready mixed concrete and aggregates. 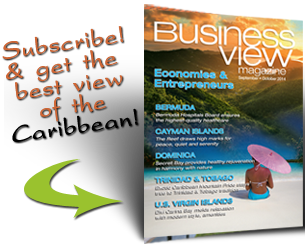 “Going back about 20 years, there were only two or three concrete companies on the island,” says John Valentine, Managing Director of Jamaica Pre-mix. “In 2001, Pre-mix acquired its major competitor, Redimix Concrete Limited, which automatically gave us close to 90 percent of the market share at that time. Today it has about 65 percent of the market; the rest of the market is taken by a group of about six smaller companies.” JPM is also the largest purchaser of bulk cement from the island’s only producer, Caribbean Cement Company.